We're sharing a new Christmas printable today! 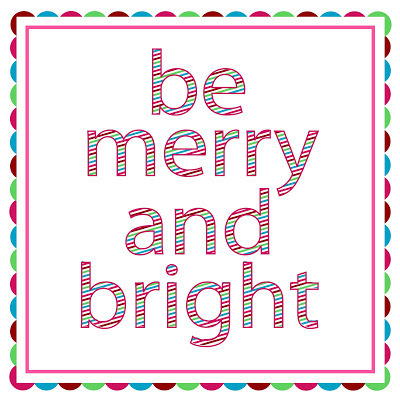 To see all of our other Christmas printables, click -->HERE. This printable is 8x8 in size, and high resolution! To save, click on the image and it will take you to the download page! You'll find the download button near the top right. Enjoy, and stay tuned for more freebie printables! So colorful and fun. Thanks a bunch! !